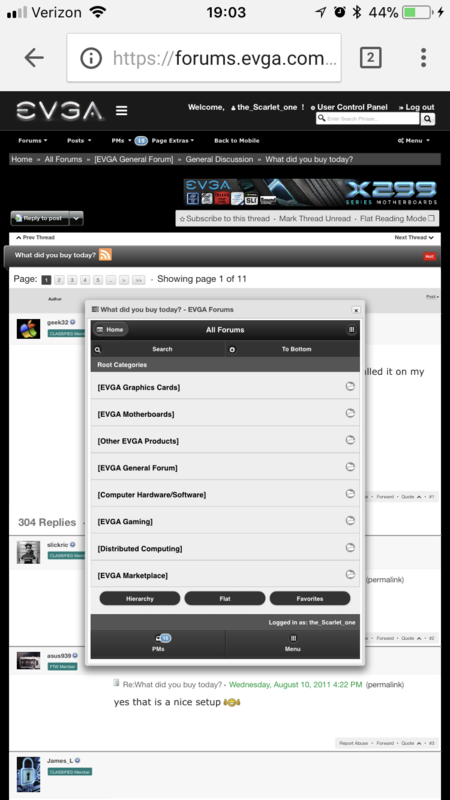 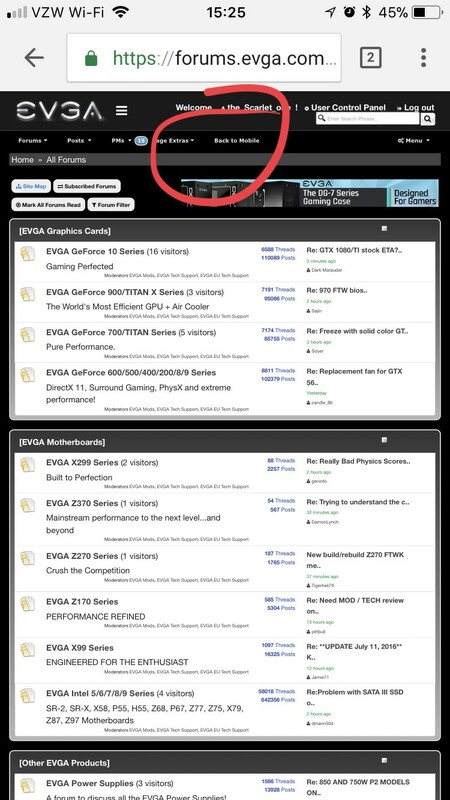 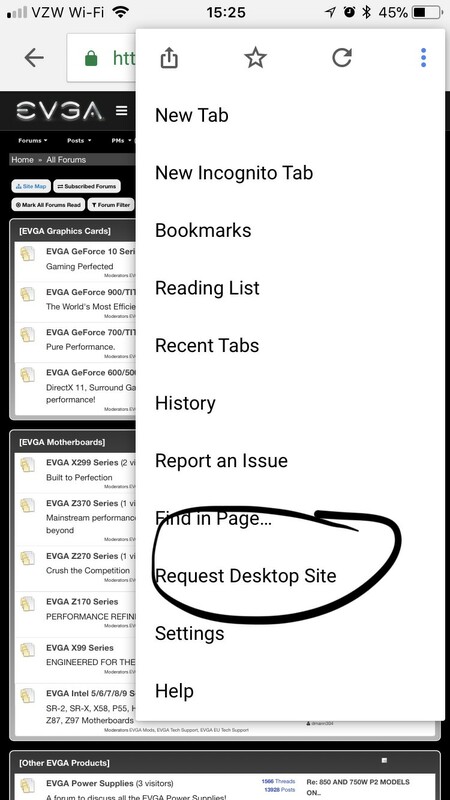 If you open another tab, with EVGA mobile forums open and then refresh or post in the other tab, it will reset all tabs to mobile. 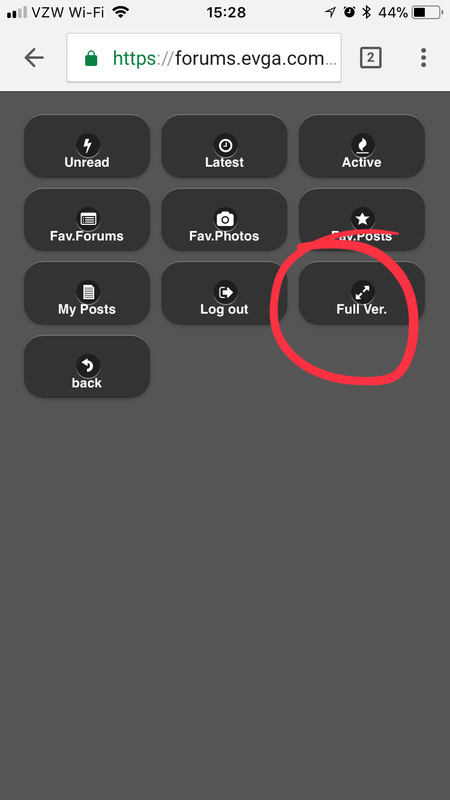 A forum post that is helpful to another member, answers a question, or when a member reaches a milestone of some kind can all earn a Blue Ribbon. 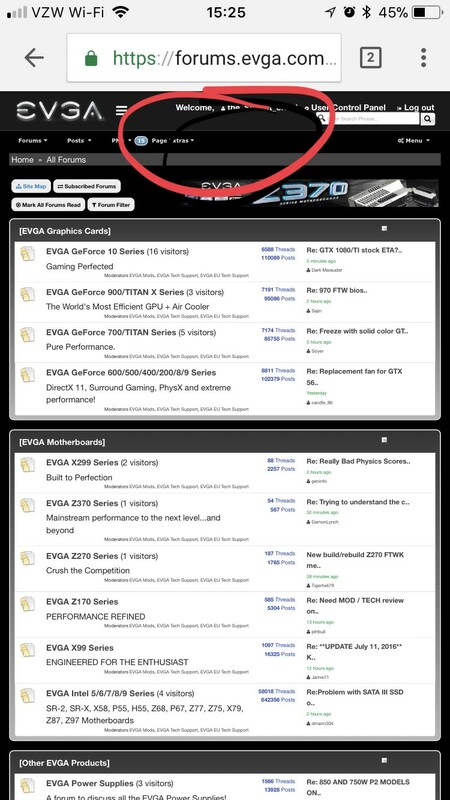 A Blue Ribbon will not only show you have helped the EVGA forum community, but you will also earn 2 EVGA bucks per ribbon. 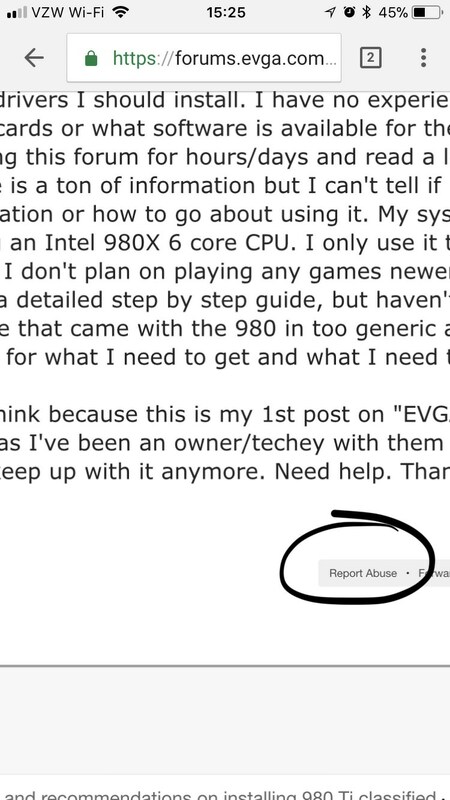 If you see a forum post that should earn a Blue Ribbon, please PM a moderator to let them review it. 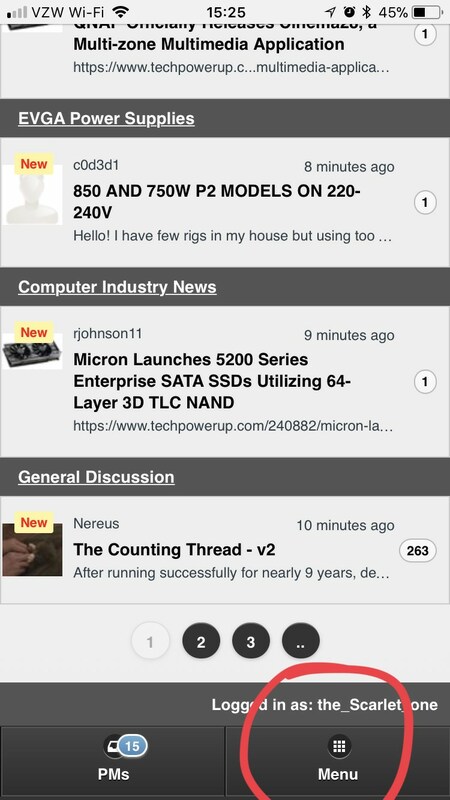 If anyone has any other questions, or they can contribute to this post, let me know and I will add it and give you credit. 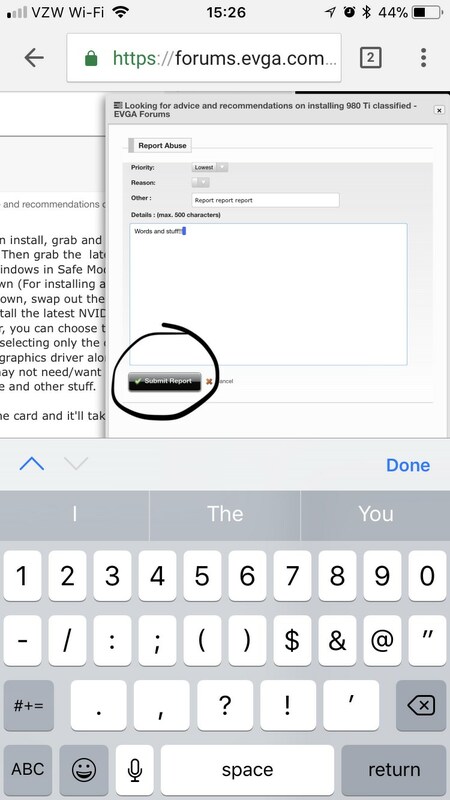 These are the main tips that I have to use through my phone so far.